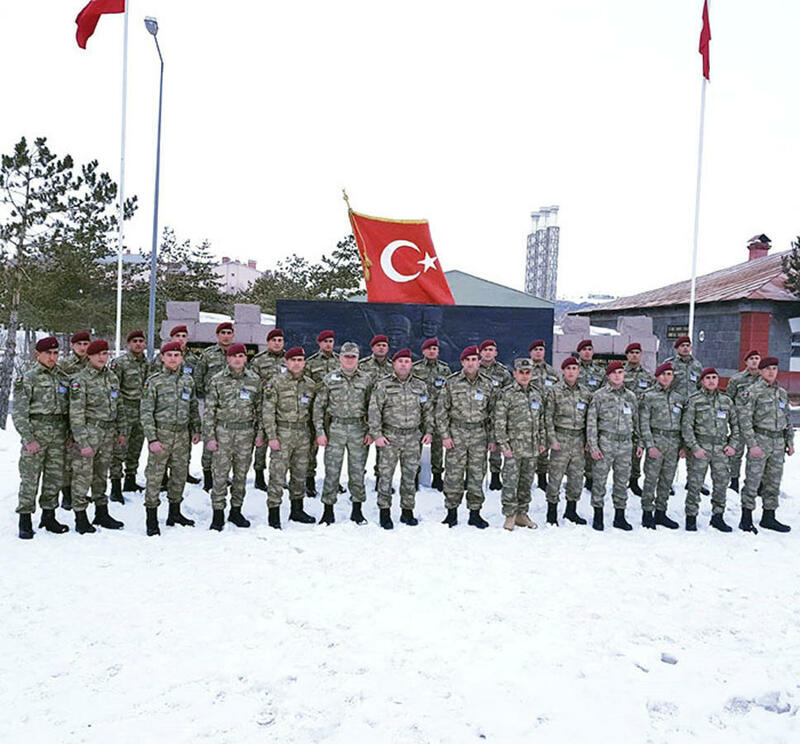 The servicemen of the Combined Arms Army of Azerbaijan, who left for Turkey to participate in international winter exercises, began training, Trend reports referring to the Ministry of Defense of Azerbaijan. 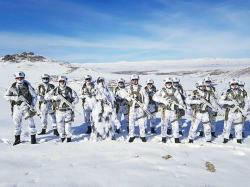 One group of military personnel involved in the exercises is conducting training at the training ground located in Kars, and the other group at the at the Kayseri Paratrooper Commandos Training Center. During the training, the military personnel shows activity in fulfilling the tasks of conducting combat operations in harsh climatic and difficult relief conditions. In the course of the training, the abilities of the units to get deployed in the territory and their equipment are also inspected.